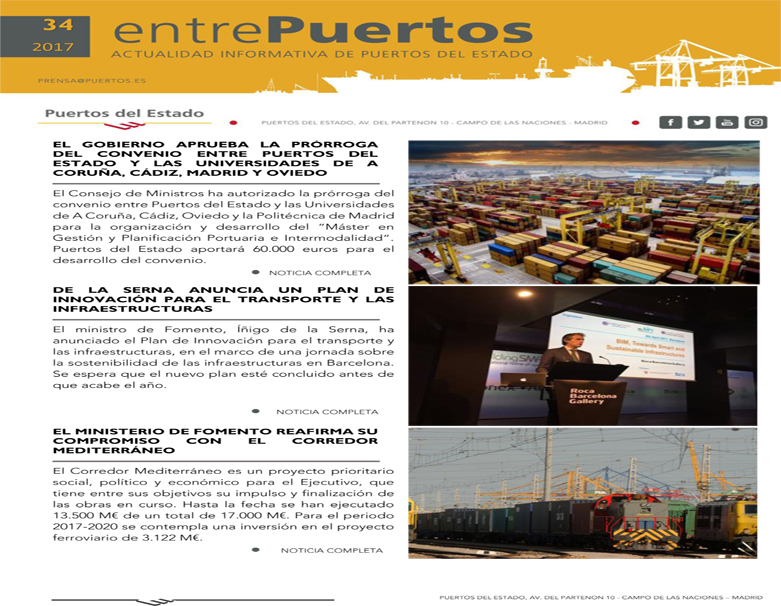 PROMOTE the development of environmental policies in Port Authorities, encouraging the implementation of Environmental Management Systems, and the use of clean technologies and best practices that allow set environmental goals to be met. 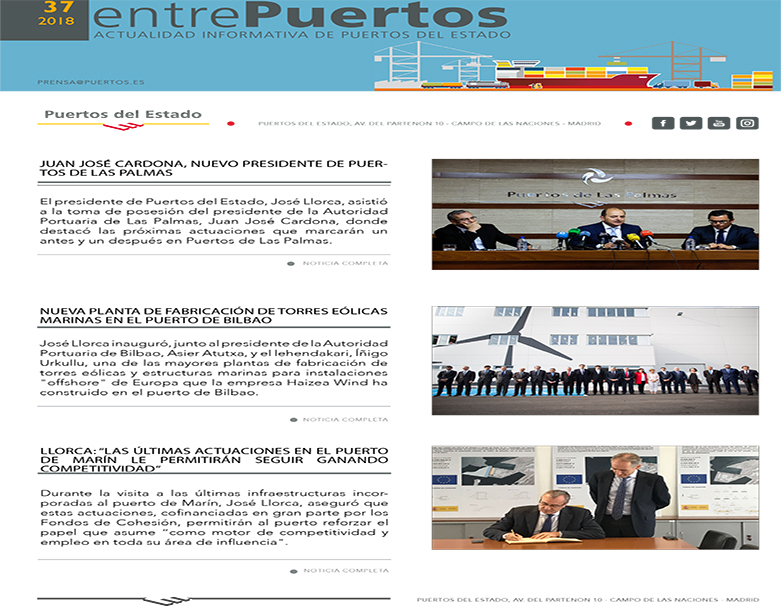 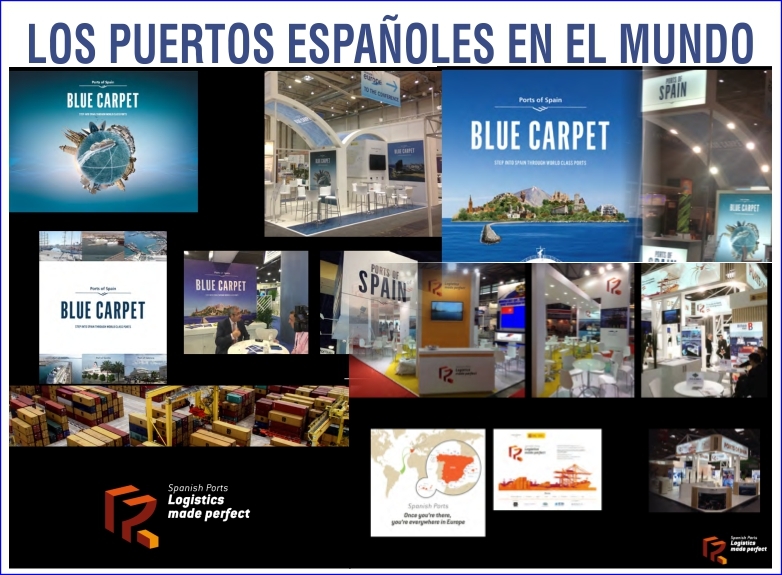 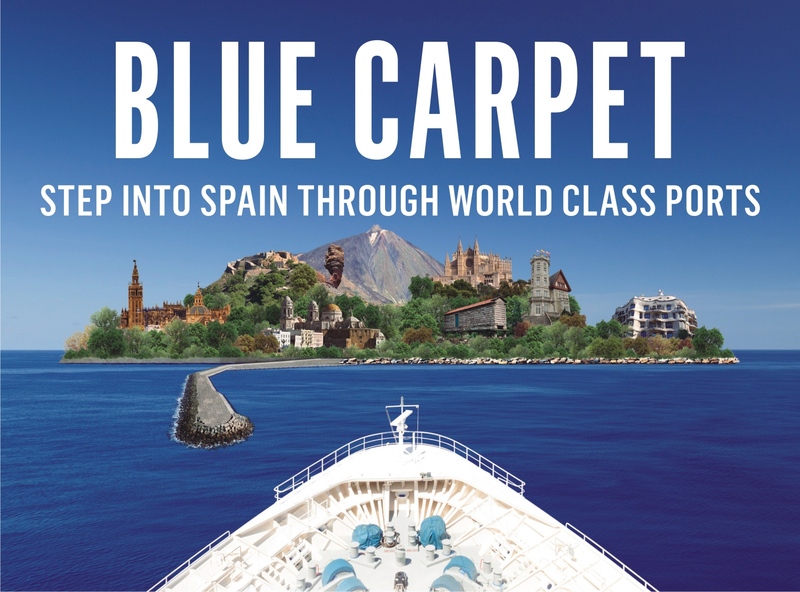 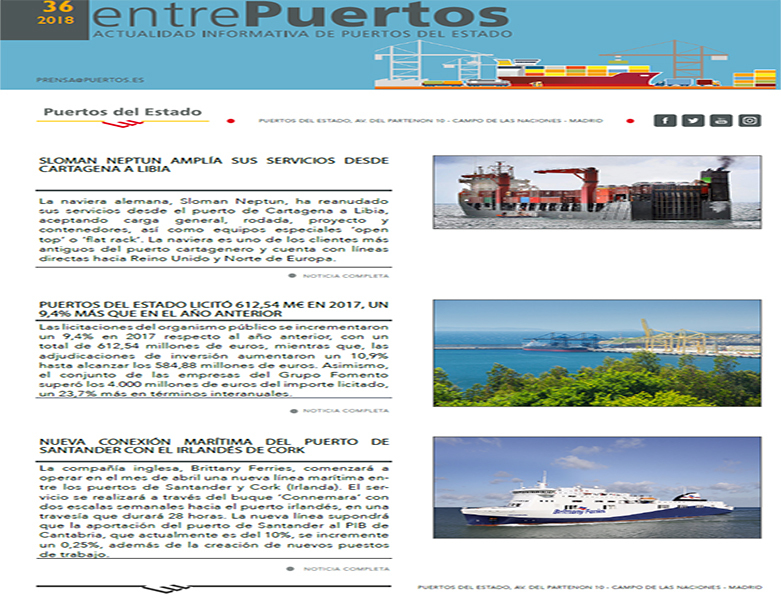 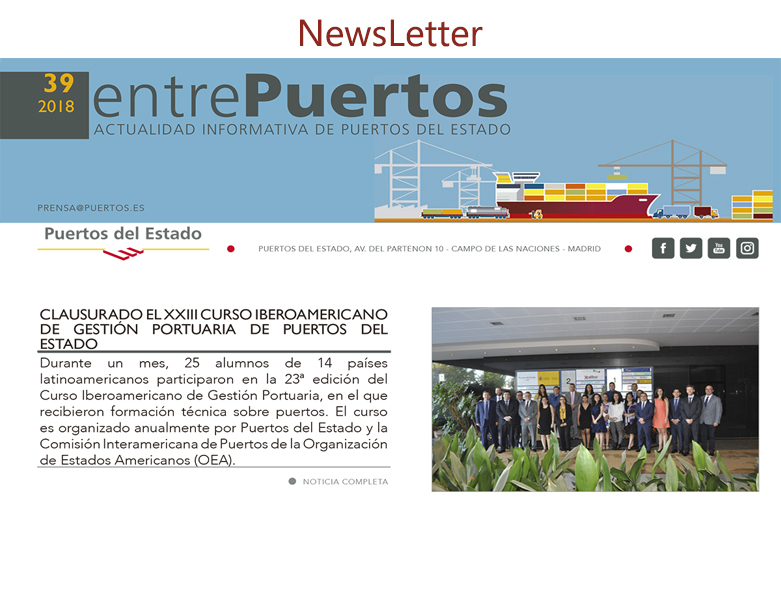 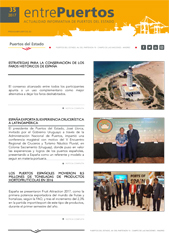 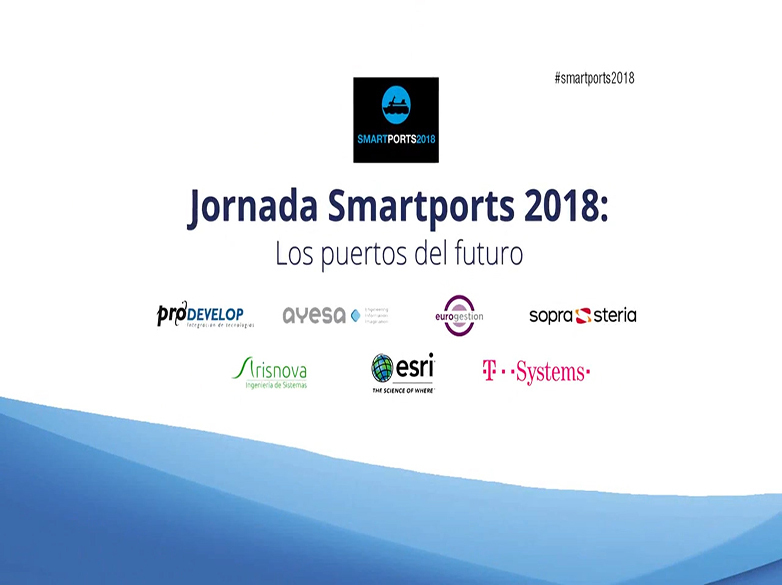 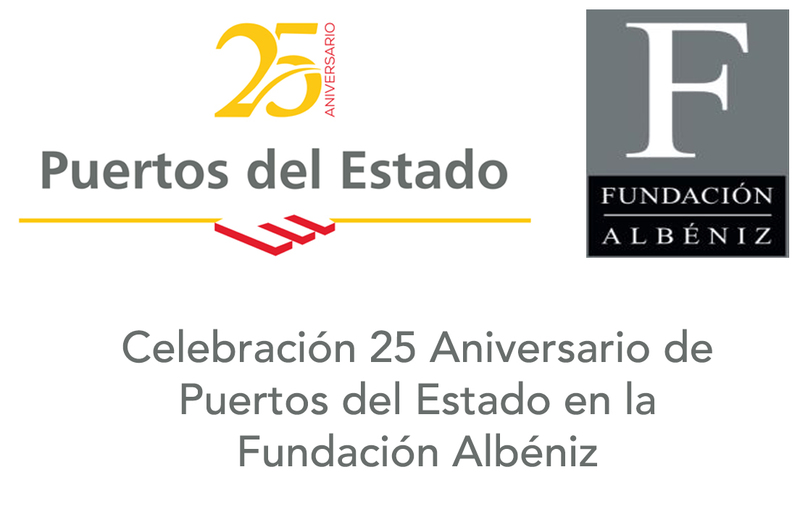 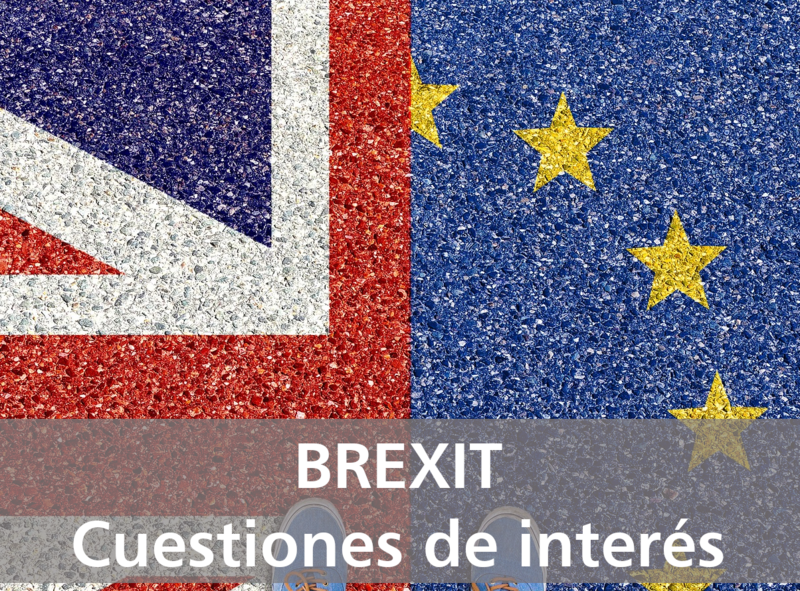 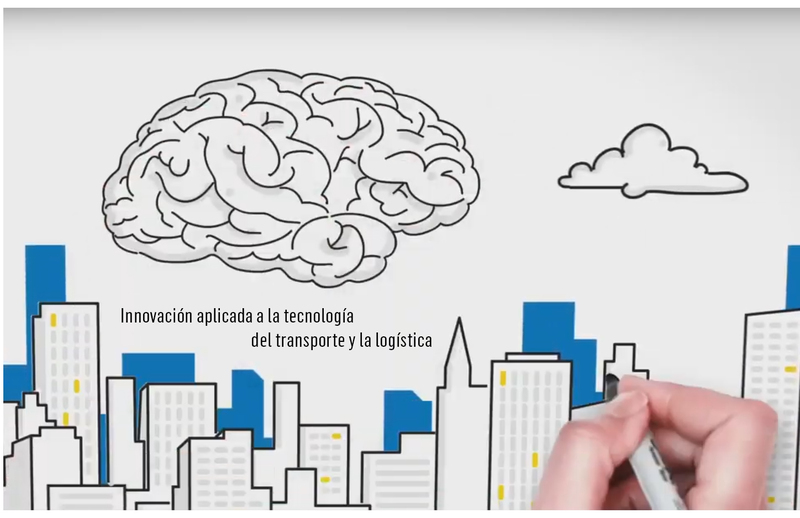 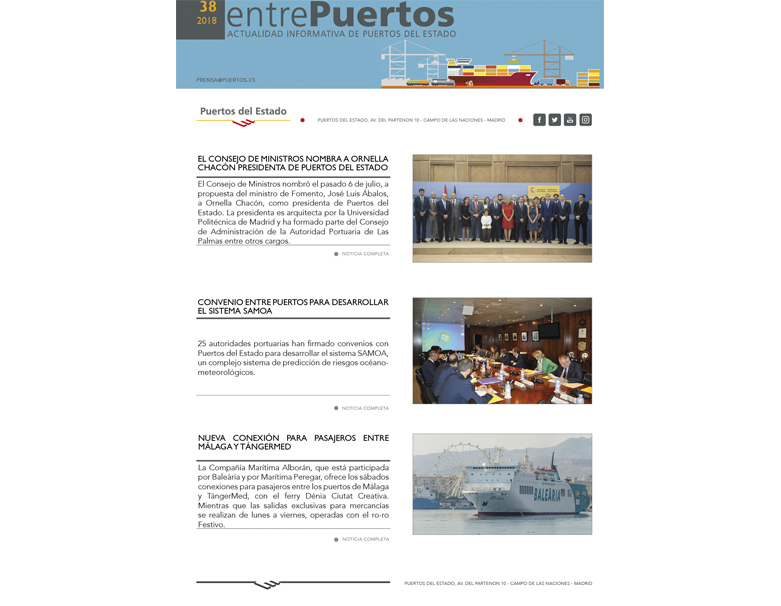 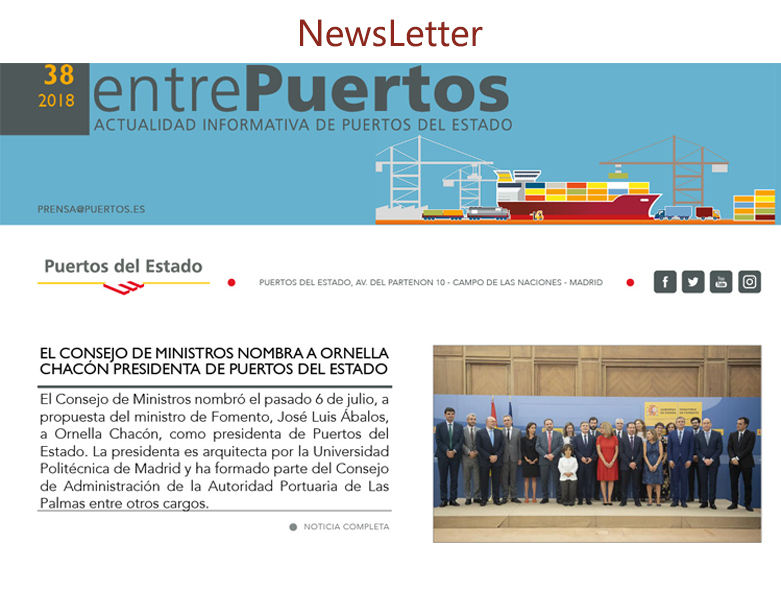 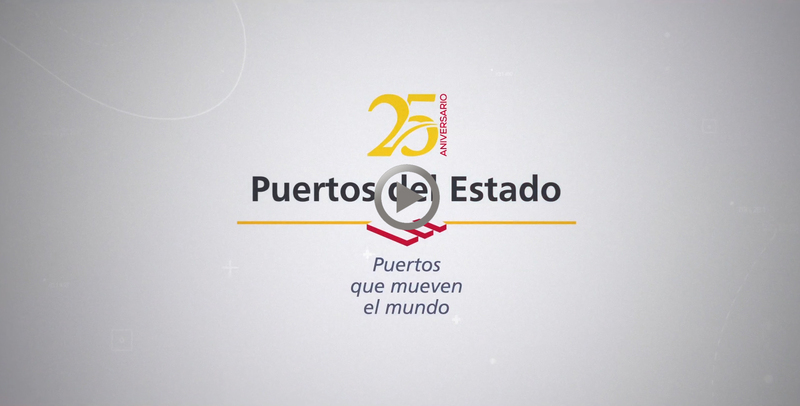 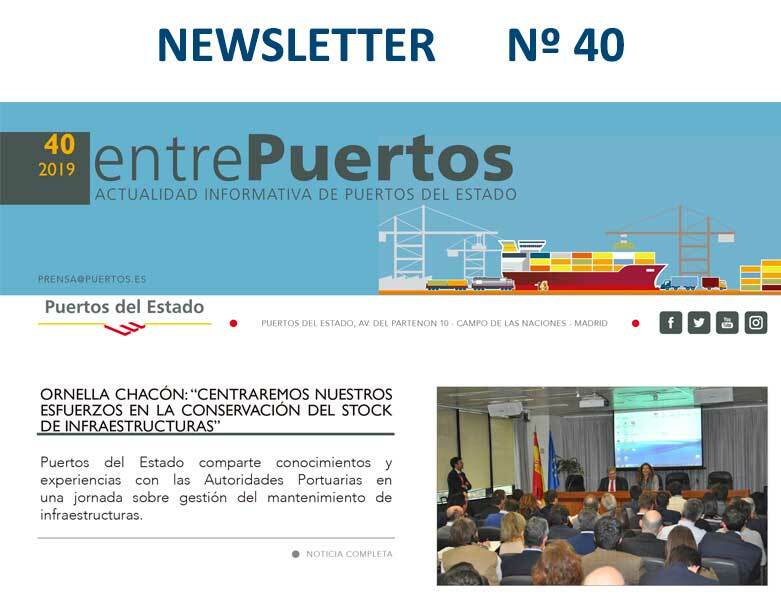 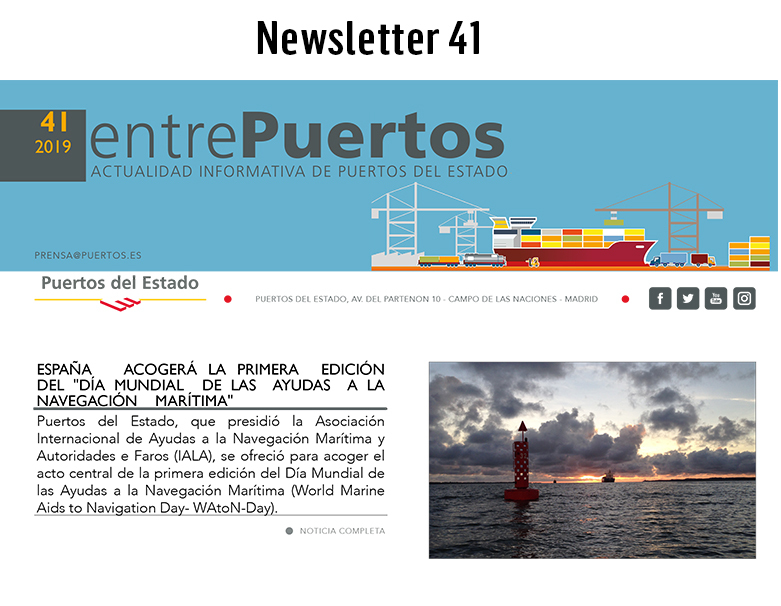 INFORM Puertos del Estado personnel and Port Authorities of any new regulations and relevant environmental aspects that affect port activity with seminars for dissemination and debate. 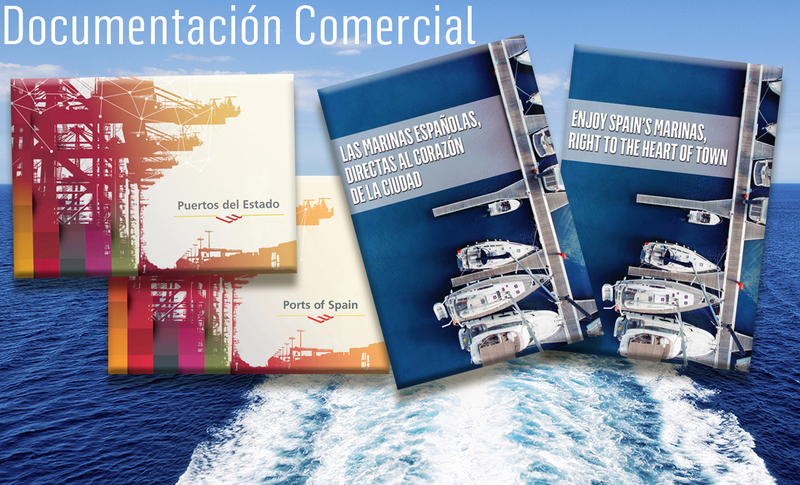 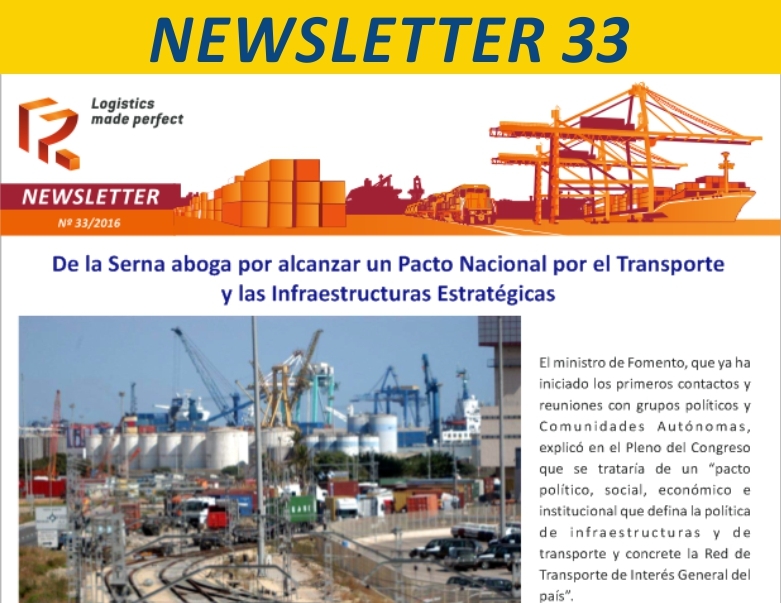 Law 33/2010 contains the new legal framework for ports as a key aspect, the environmental component that must be present in all port activity, whether with reference to infrastructures and installations or the provision of port services. 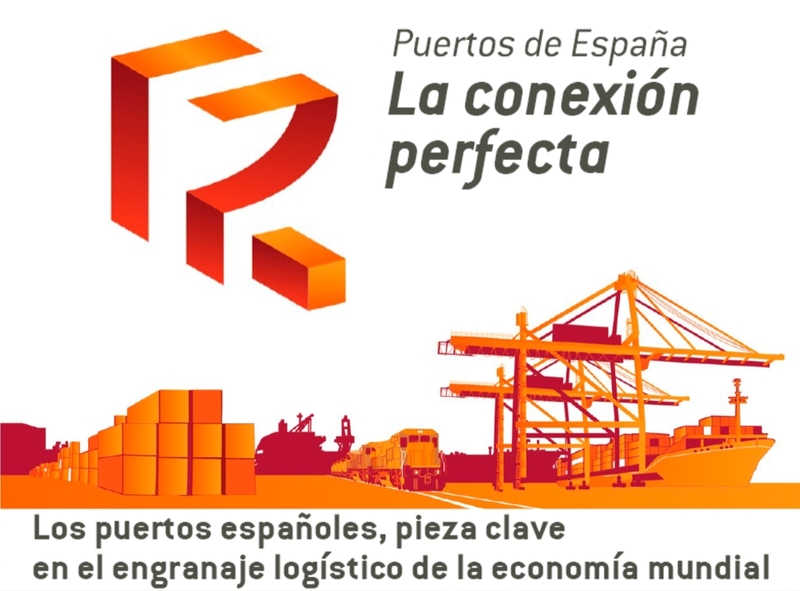 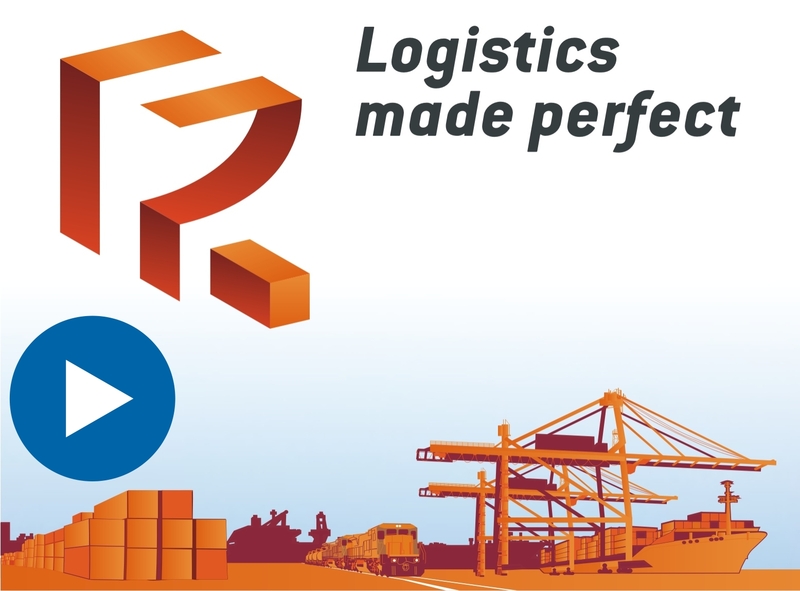 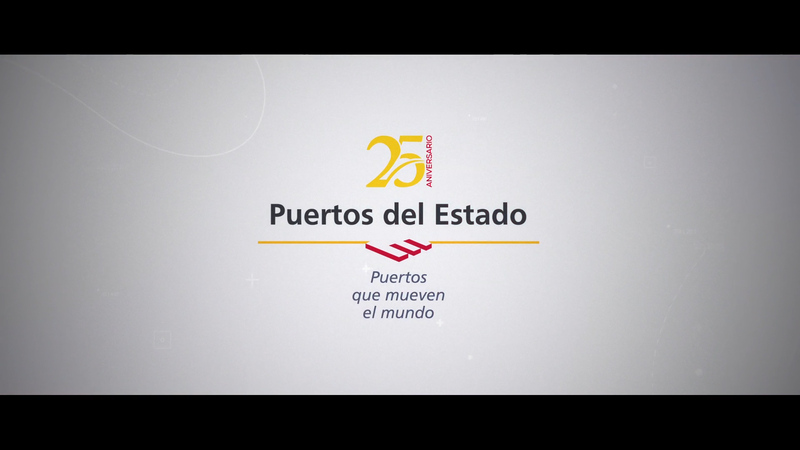 Therefore, the environmental goal of this law is to strengthen its content with a wide range of incentives for best practices relating to the physical and human environment in ports, which must be demanded both of the Port Authorities themselves and the rest of the public and private agents that make up the port community. 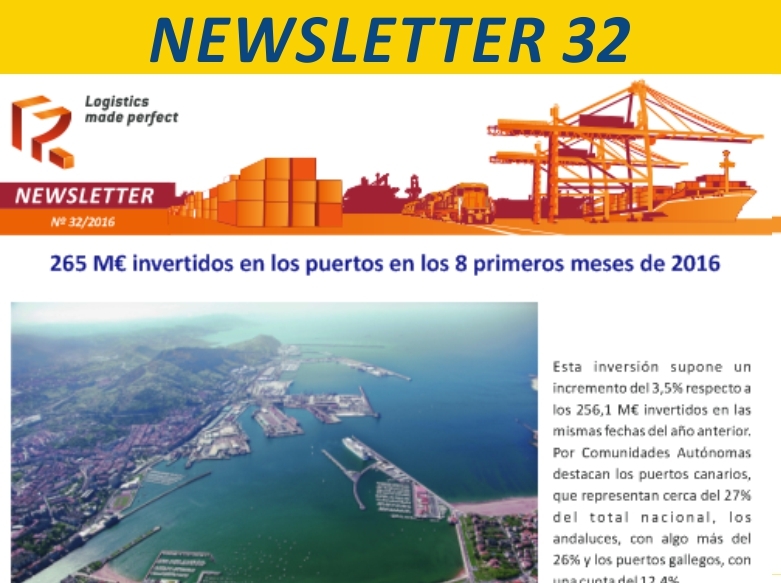 Likewise, amongst the goals of Law 33/2010 is strengthening the concept of sustainability within the Port Authority management mechanisms, with special emphasis on the need to include environmental management as part of that management.